Clara and Ada with optical holder offers a flexible system with a variation low build hybrid lenses. 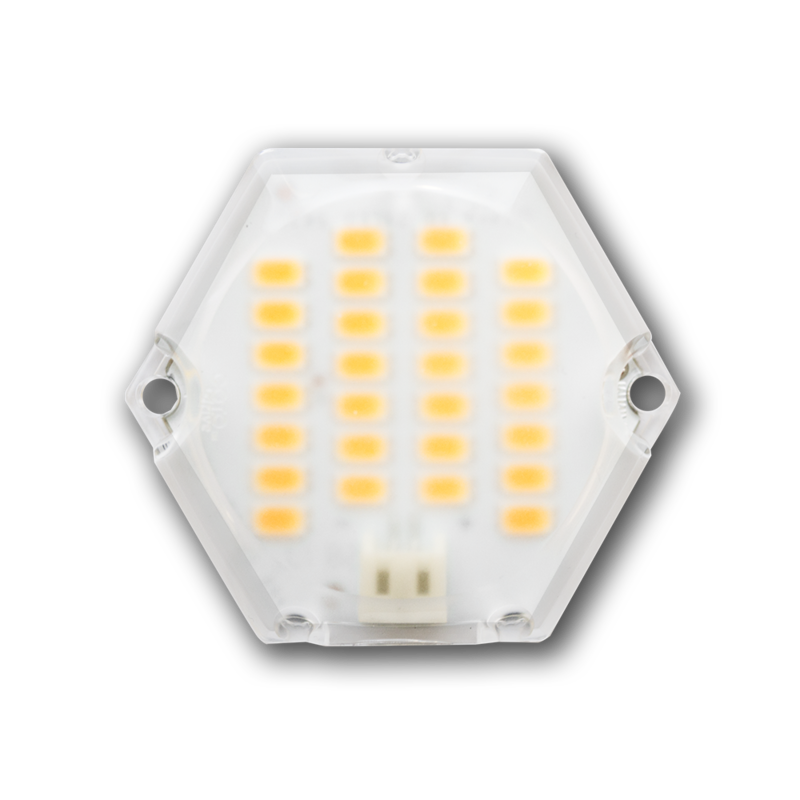 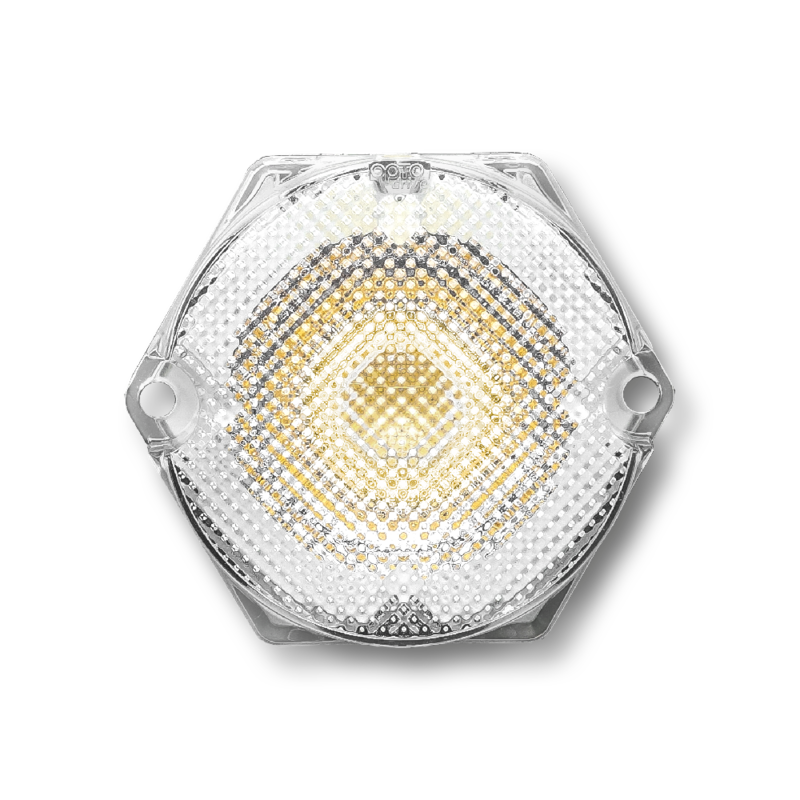 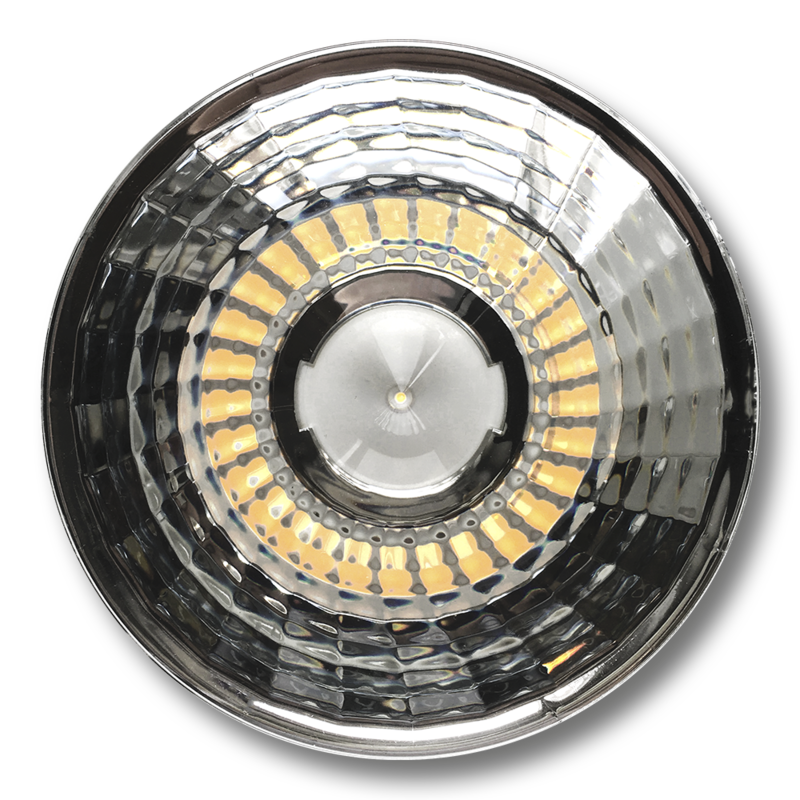 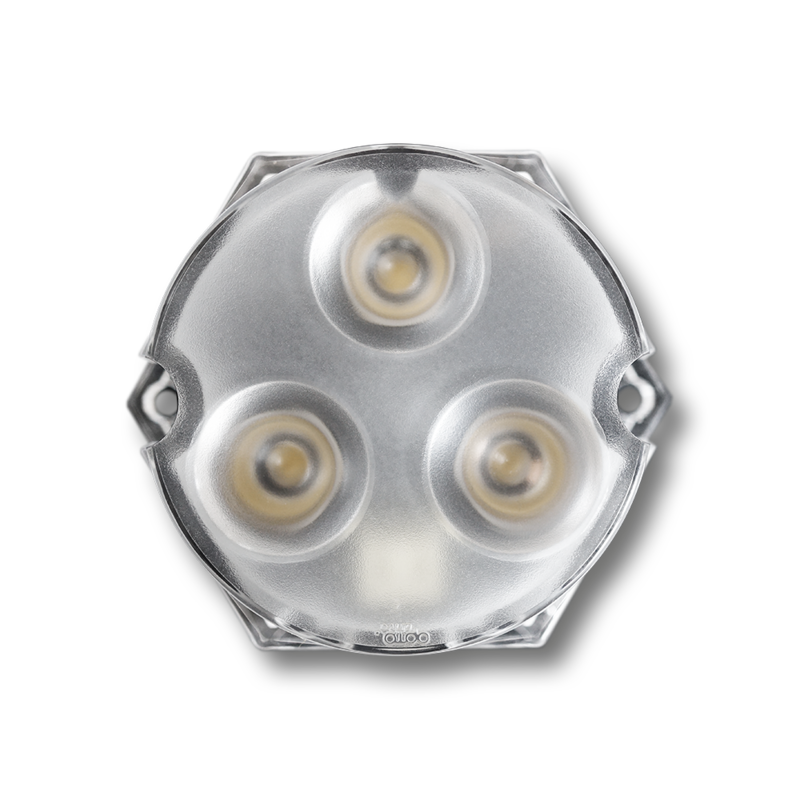 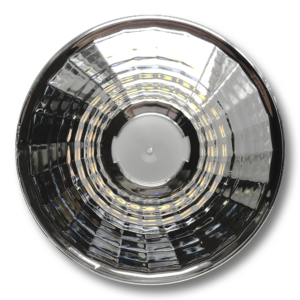 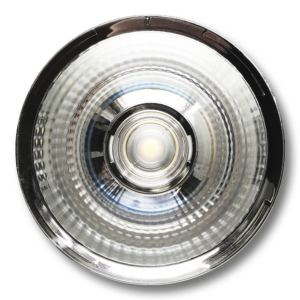 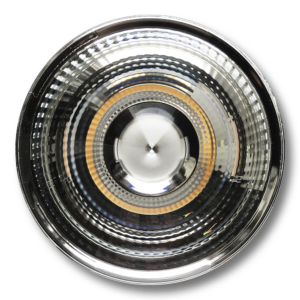 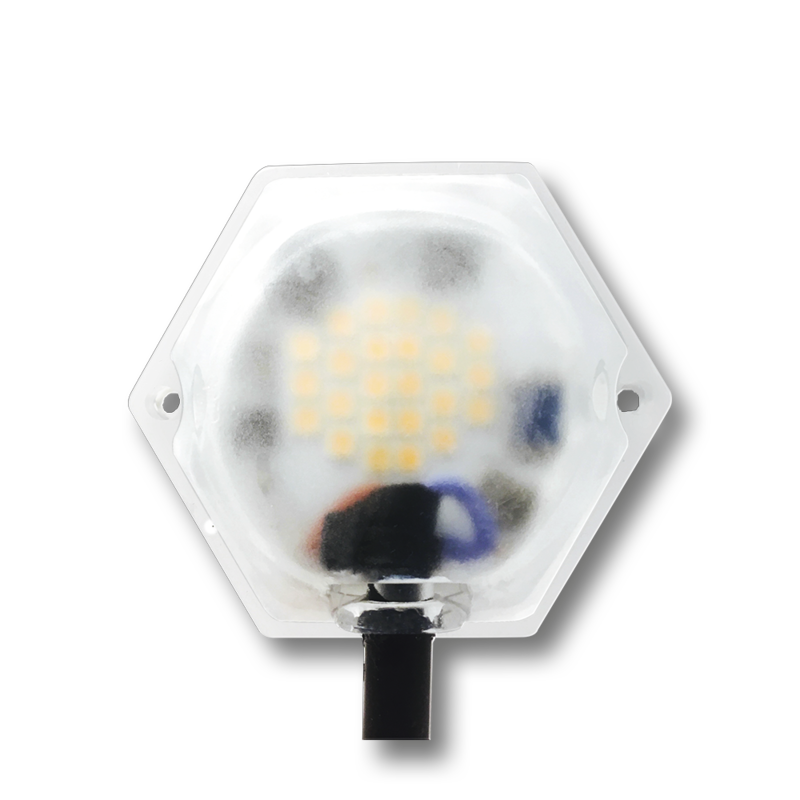 From a very narrow 11° spotlight beam up to wide 62° downlight beam. 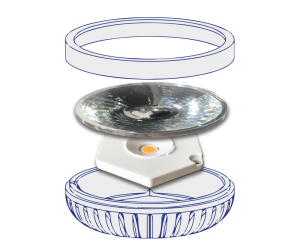 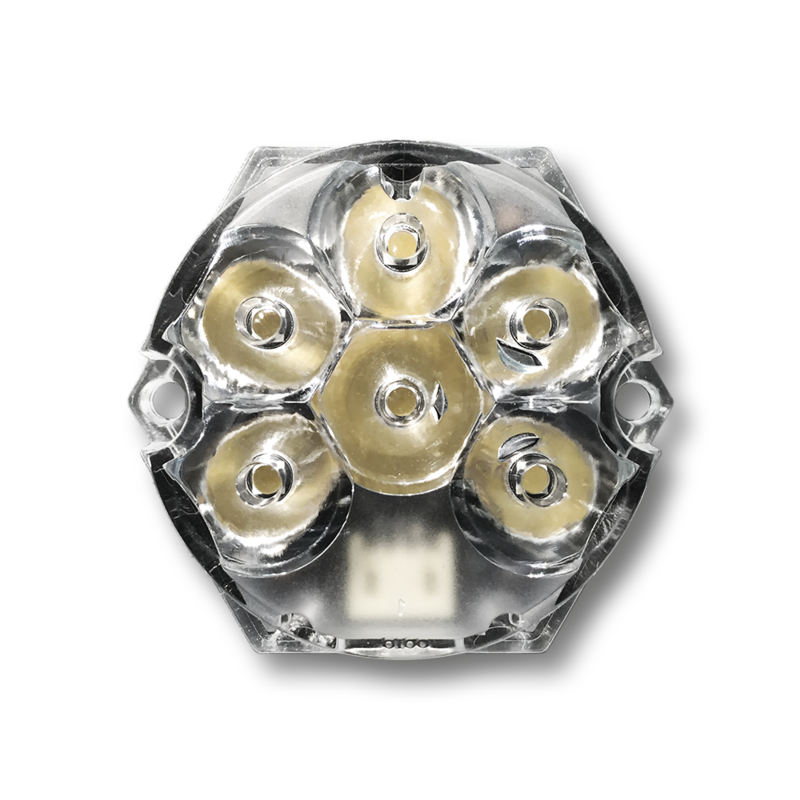 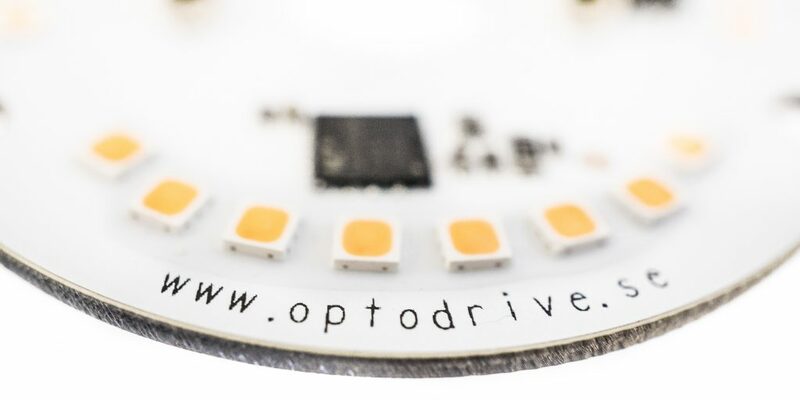 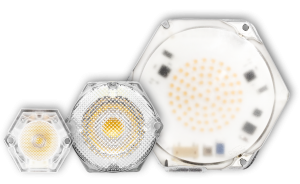 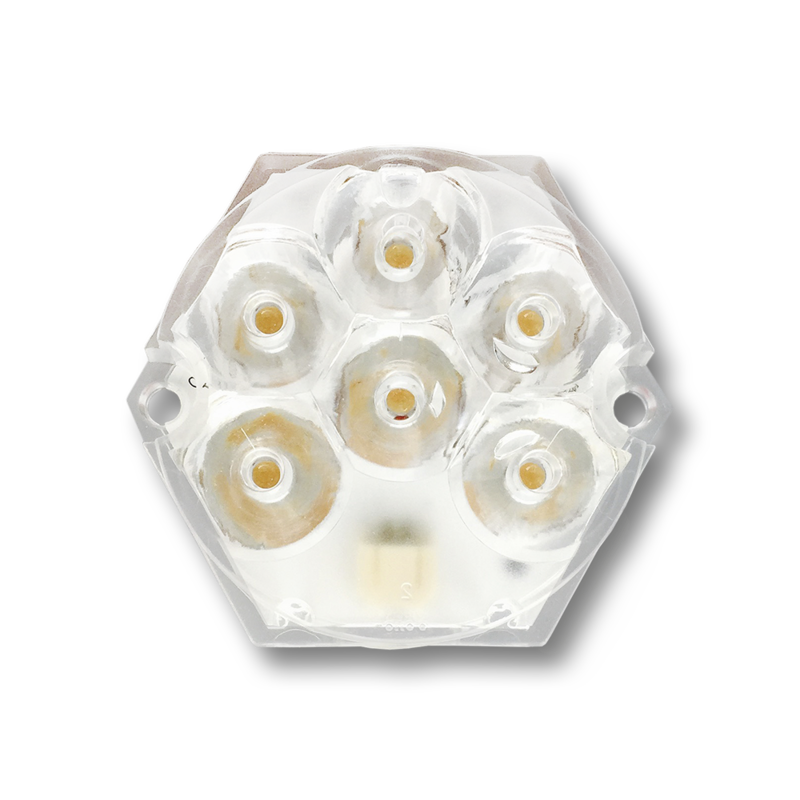 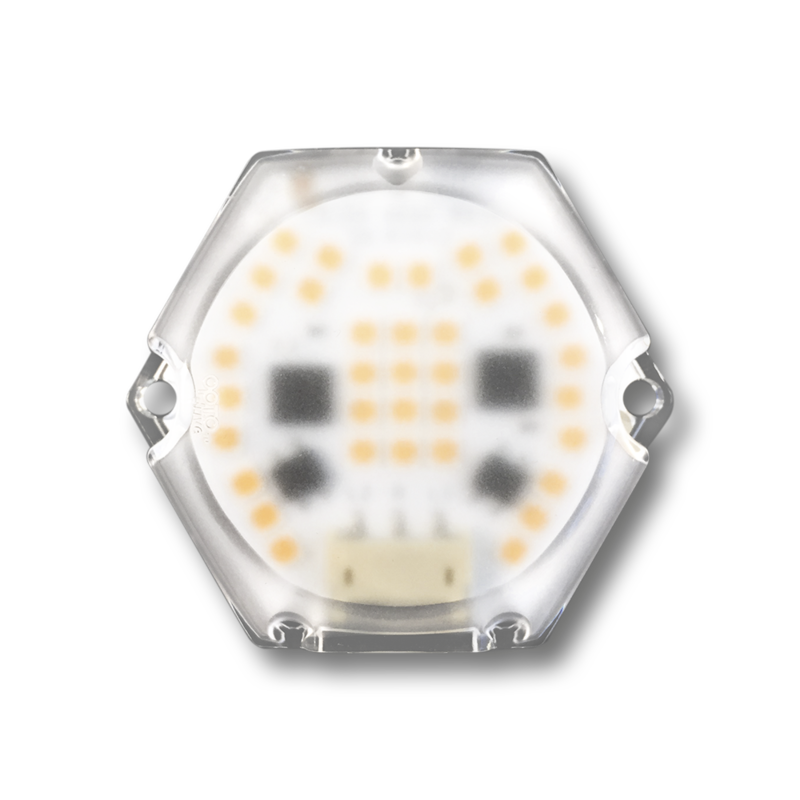 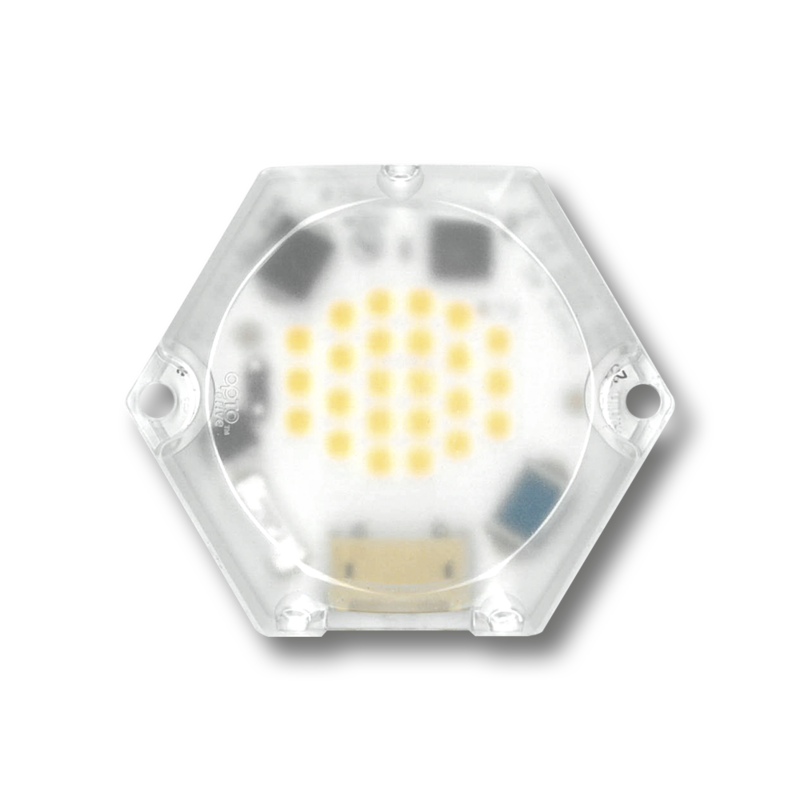 The OptoDrive module is designed to be easy to assemble into the fixture design.